Chris Bryan is a world renowned award winning cinematographer. He has been at the cutting edge of the surf industry for the past 15 years. Chris is the ultimate water-man who uses all mediums but specialises in high-speed Cinematography. When Chris is not travelling, he is based in Sydney, Australia. Most of his work is in the field of action sports cinematography used in feature films, commercials and television. Chris is not only a Phantom camera operator, but has studied in New York to become a qualified Phantom technician. Chris has worked closely with the creators of the Phantom camera to create his own unique custom light weight self contained underwater housing for the new state of the art Phantom Flex 4K complete with Directors underwater video split. 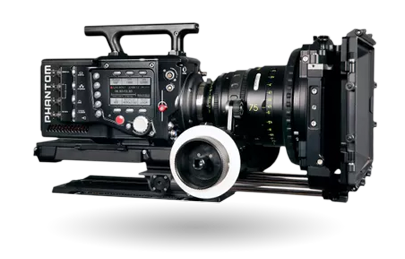 Along with High Speed, Chris also owns both the Red Weapon 8K and Arri Alexa Mini cameras which are just more tools to tell the complete story. What sets Chris apart from others is his creative eye and his ability to get the shot in the most extreme situations with his very own state of the art camera equipment. One of Chris's strongest attributes is his incredible versatility and consistency. Chris' ability to capture images from land, air or water angles on multiple formats, under various conditions contributes to his outstanding reputation. 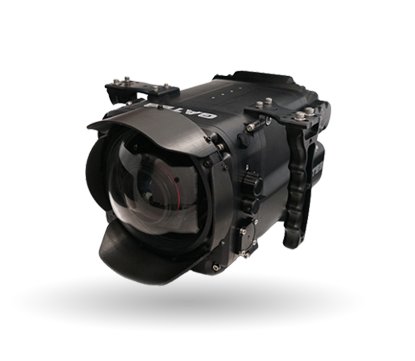 Designed specifically for the Flex 4K camera, the Gates Flex 4K housing provides underwater imaging at 4K resolution and an unprecedented 960FPS. Developed in close collaboration with Vision Research Inc, the Flex 4K housing includes integrated features like remote run/stop and full camera menu access along with SDI out. Both flat and dome ports available to fit basically any lens of interest. 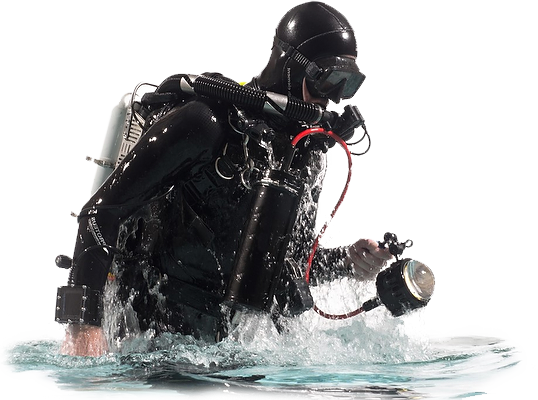 Designed for one mission –underwater action – the new Gates Pro Action has purpose built features for “run and gun” scenarios. Like a sleek, small profile for the free diver pursuing bait balls. Or the surf shooter composing the perfect wave with Pro Action’s integrated, pivoting external monitor. And multi-camera compatibility – RED DSMC1 / DSMC2 and ARRI ALEXA Mini – is a bonus for natural history filmmakers. Pro Action travels easy, fitting comfortably in a carry-on size Pelican case with camera / monitor / battery neatly tucked inside for the trip. Pro Action accepts all DSLR glass and smaller PL mount lenses, and.various accessories extend Pro Action’s range including ‘pole cam’ action shots of risky shark action. 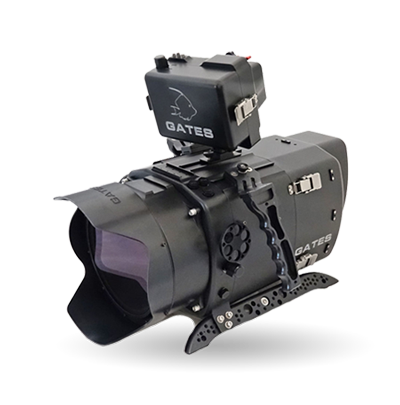 The Gates Pro Action Housing is tailor made for surf, dive and exploratory imaging. If you’re filming underwater and need near perfect colour, there is no other diving light on the market which will fit your specification. The light is 30,000 lumens and provides a completely flat beam, allowing for beautiful accurate filming. 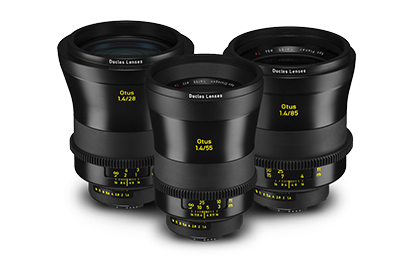 The OTUS primes from Zeiss feature some of the world’s most advanced optics which provide unrelenting sharpness and highly corrected image quality. If you’re project requires the absolute highest image quality, the OTUS primes are a perfect choice. 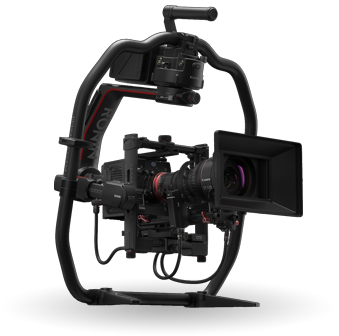 The Phantom Flex4K – comes with PL or Canon EF lens Mount. 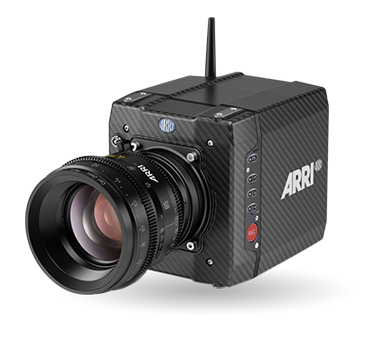 Made with a 35mm format sensor, supports up to 4K resolution up to 1,000 frames-per-second. Redefining what’s possible when it comes to high-speed imaging, the Phantom Flex4K offers exceptional image quality, new workflow options, a user-friendly camera control interface and improved performance at standard frame rates. At its full acquisition resolution of 4096 x 2304 the camera is capable of recording from 24 to 938 frames-per-second (fps), and up to 1,000 fps at 4096 x 2160 resolution. Latitude, resolution and sensitivity have all been greatly increased in this model. With the use of the CineMags, the on-board solid state memory, users can record into camera’s RAM and then upload the recording to the CineMag in seconds. This eliminates camera down time between shots and offers an unrivalled workflow. At 4K resolution the Flex4K offers super-35mm field of view and depth of field. All industry standard resolutions are available including a 2:1 Anamorphic mode. Unrivalled in quality, shoot between 24fps and 1000fps in full 4K resolution in RAW or ProRes formats. The custom 10-megapixel sensor captures intricate detail with impressive dynamic range and low noise. This means excellent image quality and low-light performance. 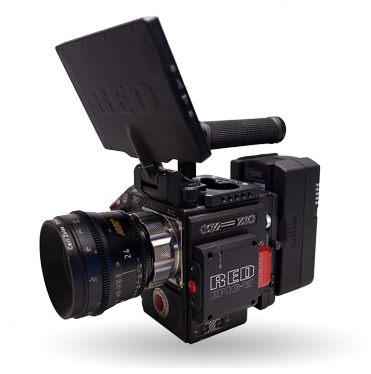 The RED EPIC-W carries on the legacy of its predecessor the EPIC, now with the HELIUM 8K Super 35 Sensor. The EPIC-W is capable of shooting 8K using the full sensor at 30fps, with 35.4 Megapixels in each frame. The EPIC-W boasts incredible low light capabilities, impressive dynamic range and lightning fast data rates up to 295 MB/S. The Super35 Sensor size of the Epic-W Helium means motion and stills lenses designed for the Super35 format will work perfectly with the Epic-W, whilst still allowing super high resolution 8K recording. 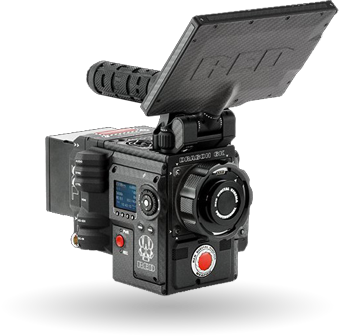 Suitable for major cinematic productions the RED EPIC-W’s durable build and unparalleled performance has created an industry standard among cameras, able to shoot REDCODE RAW in 8K as well as a 4K Prores or DNxHD/R Proxy Files simultaneously for simple and efficient post-workflow solutions. WEAPON® now comes with the option of a HELIUM 8K® S35 sensor, recipient of the highest DxOMark score ever. Capable of shooting motion and stills in 8K 2.4:1 at up to 75 frames per second (fps), or 8K Full Format at 60 fps—WEAPON 8K S35 delivers unrivaled performance. At full 8K resolution, the HELIUM sensor captures 35.4 Megapixel motion and stills. Coupled with 60–75 fps, WEAPON 8K S35 provides the most advanced VFX solution with next-level creative flexibility. With other HELIUM sensor advancements, WEAPON 8K boasts improved low-light sensitivity and impressive dynamic range. Blazing-fast 300 MB/s data rates allow you to take advantage of the lowest possible REDCODE®—and record proxy 4K Apple ProRes or 4K Avid DNxHR formats, simultaneously.